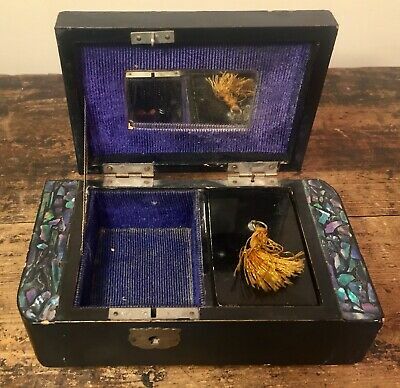 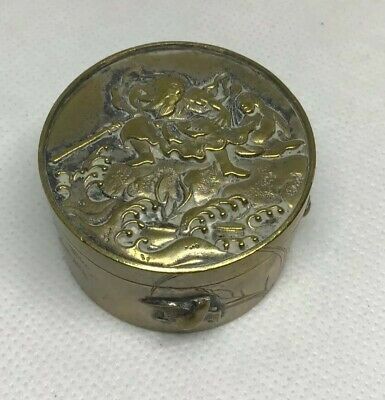 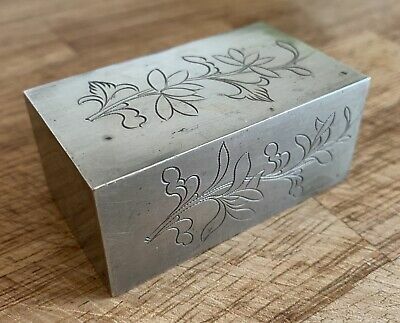 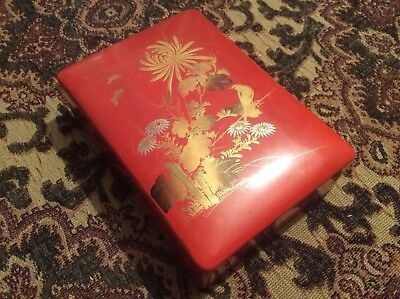 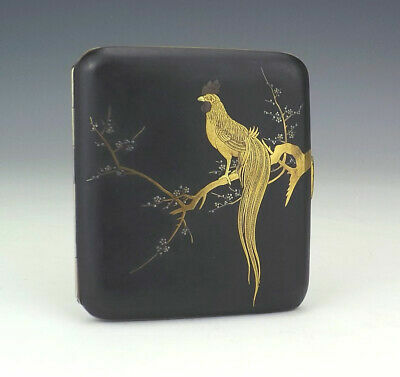 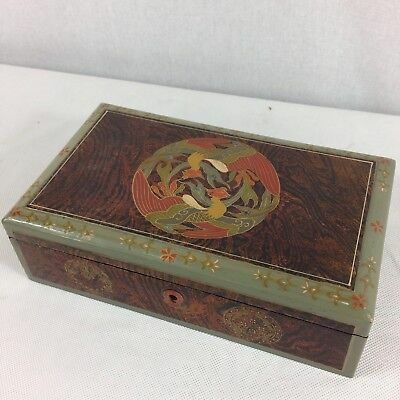 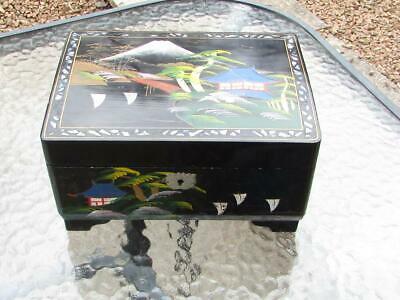 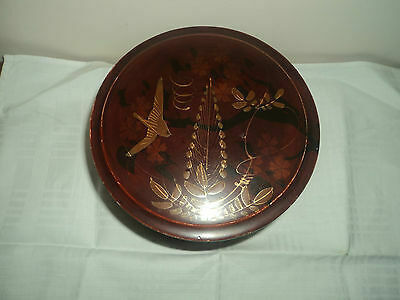 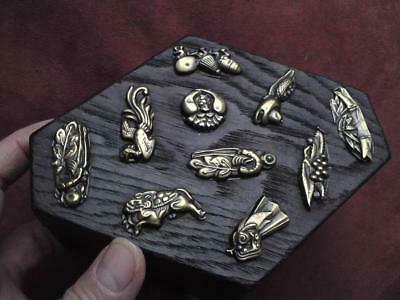 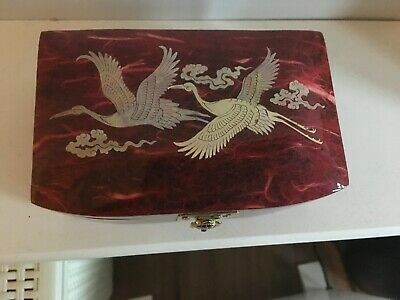 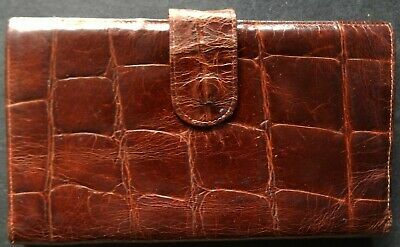 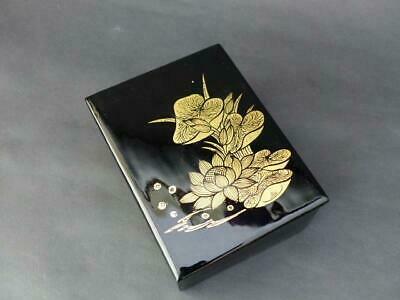 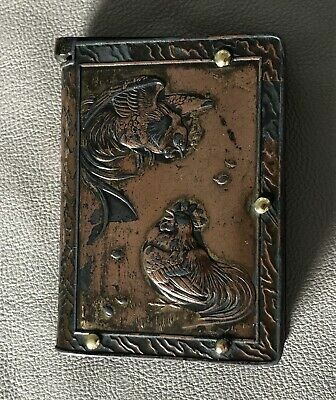 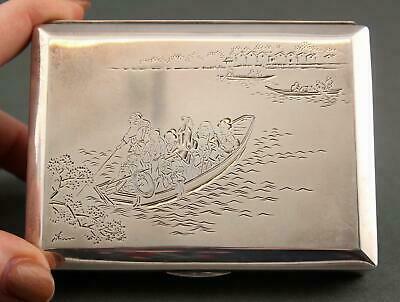 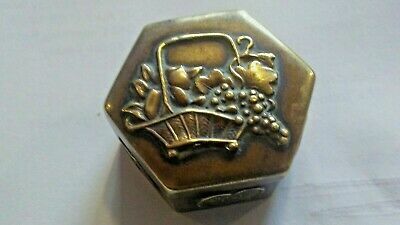 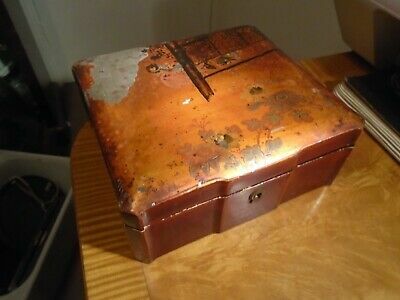 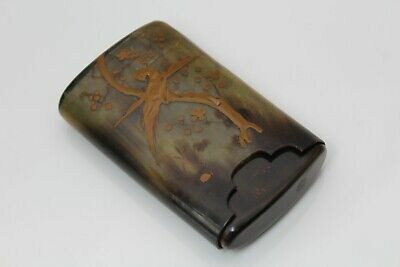 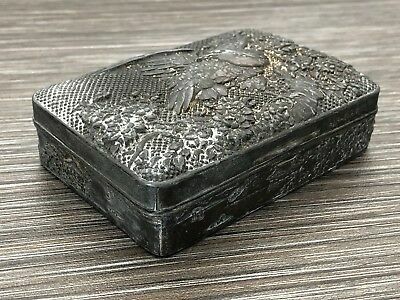 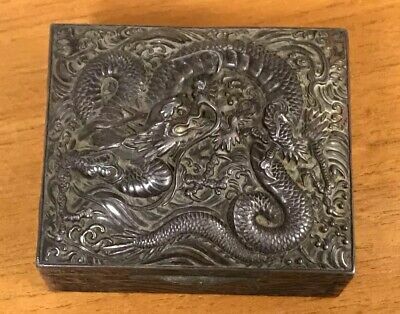 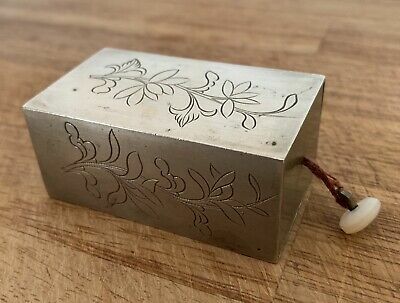 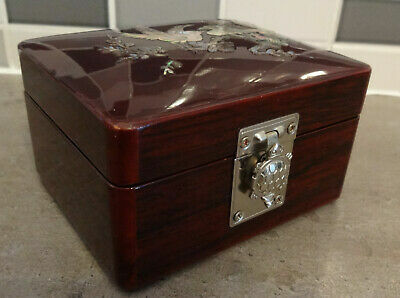 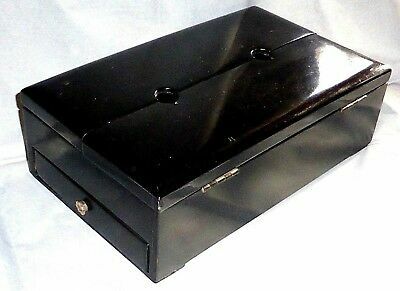 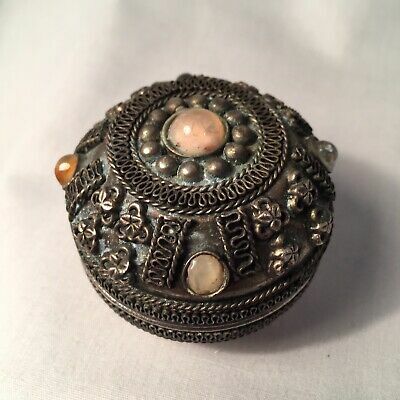 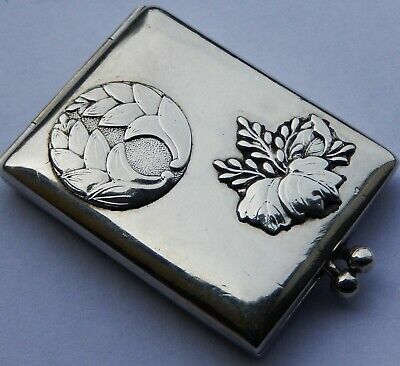 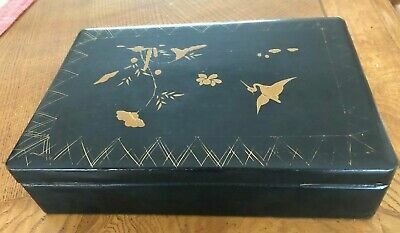 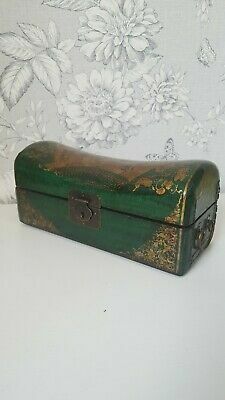 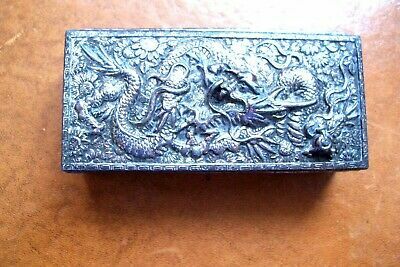 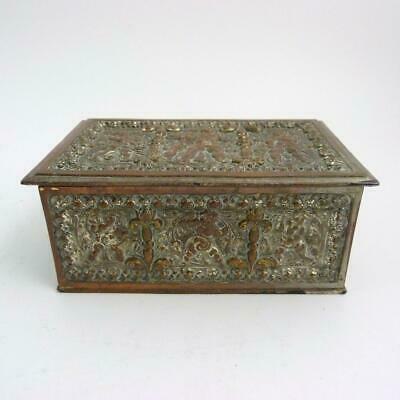 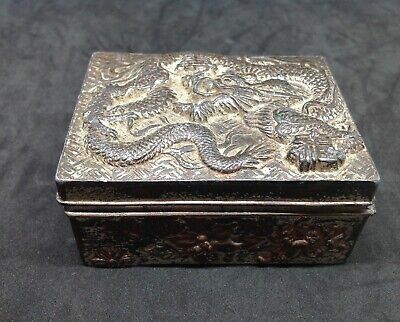 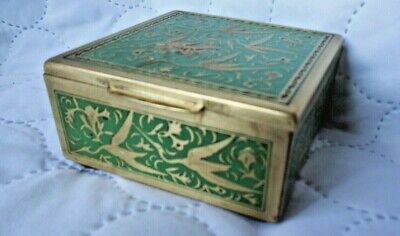 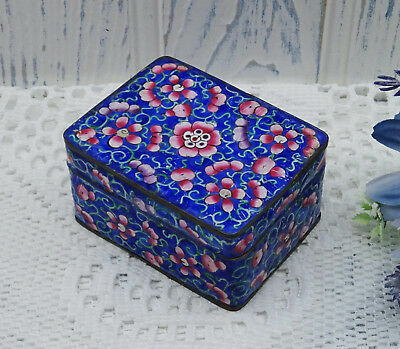 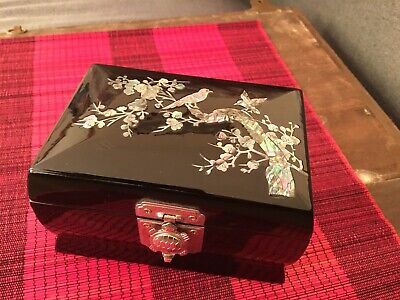 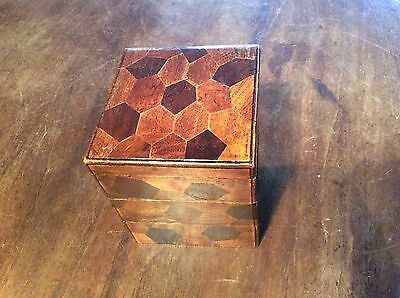 Vintage Komai Damascene Exotic Bird Decorated Cigarette Box - Art Deco! 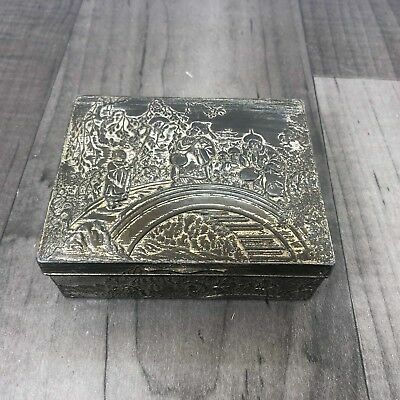 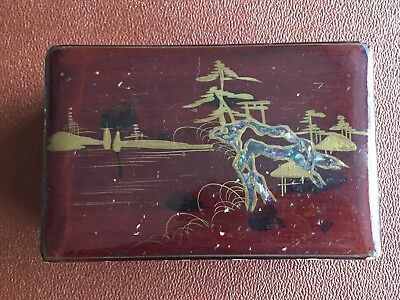 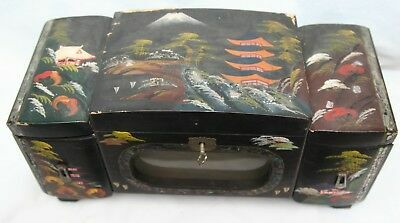 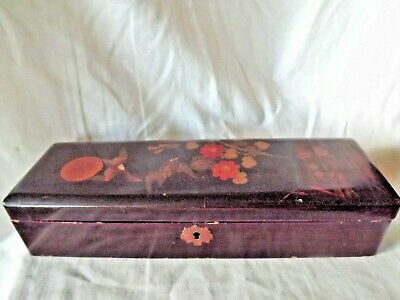 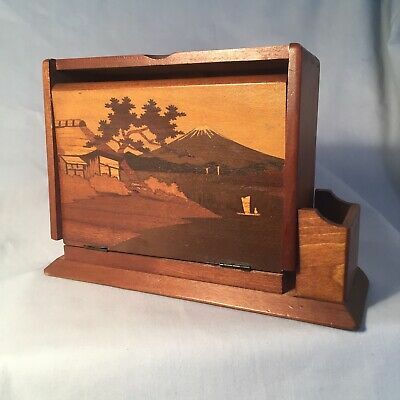 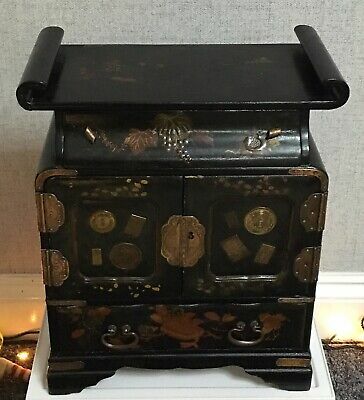 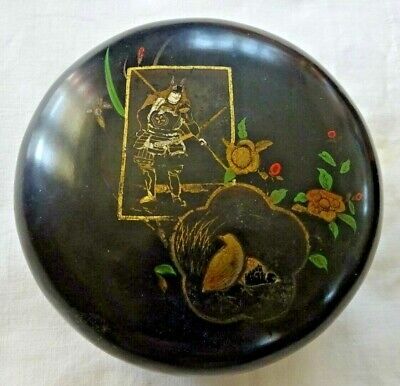 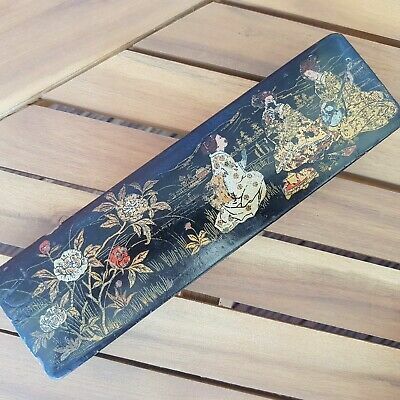 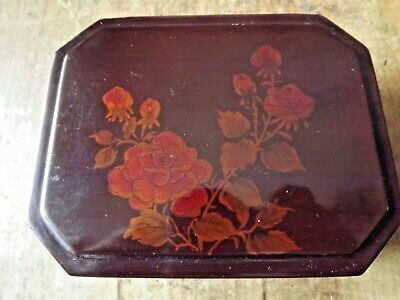 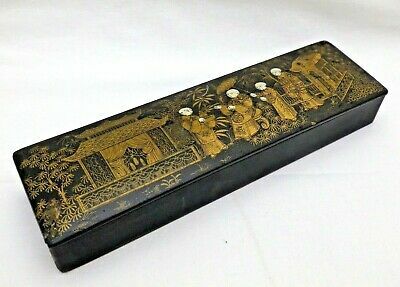 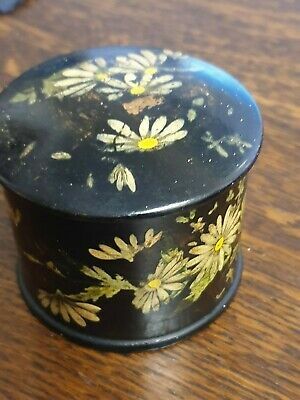 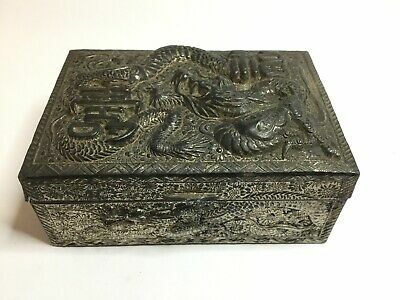 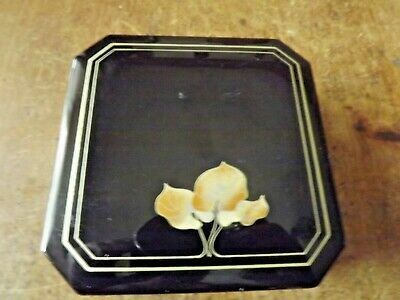 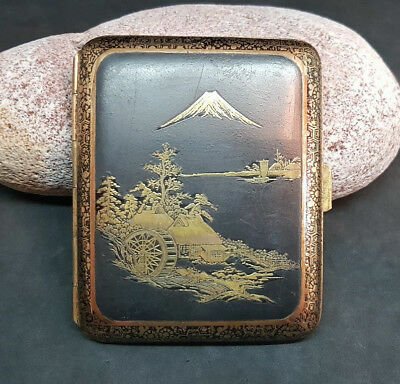 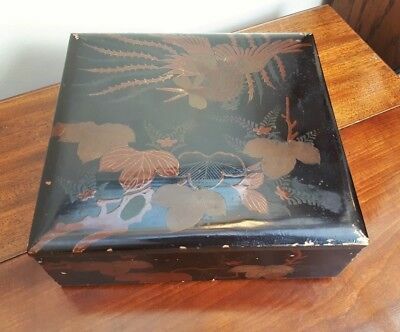 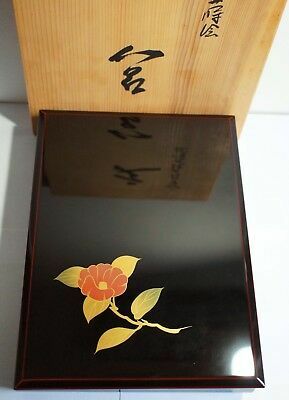 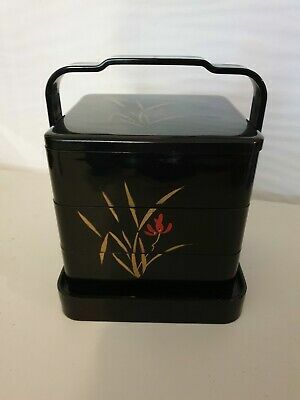 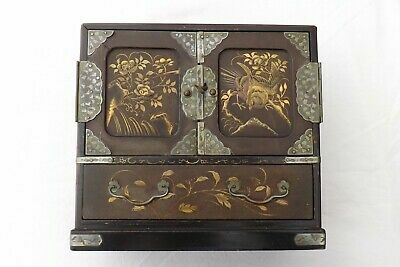 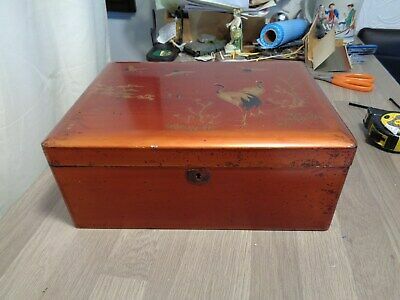 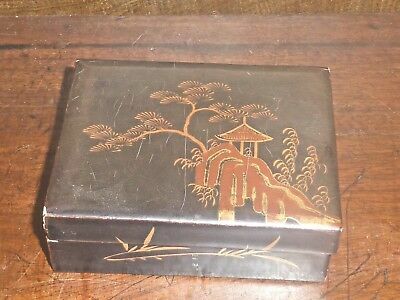 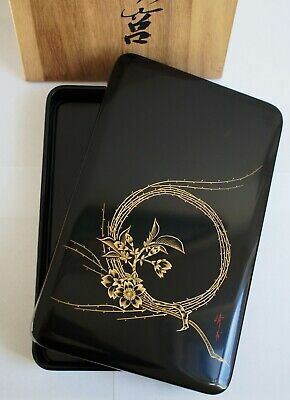 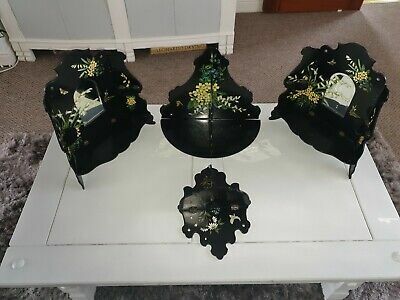 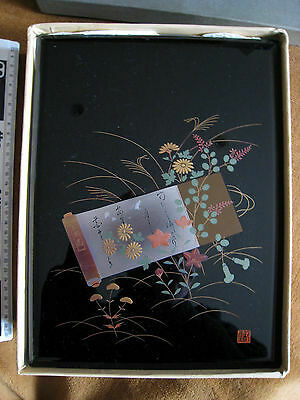 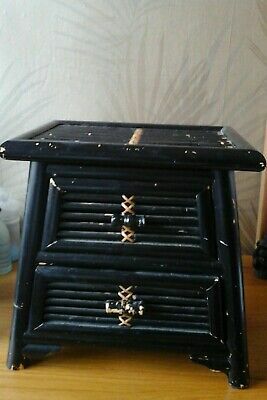 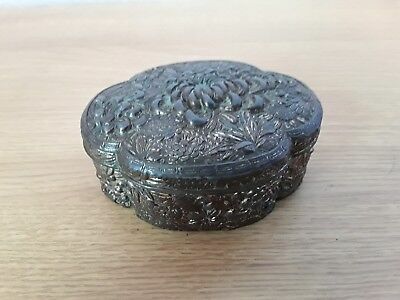 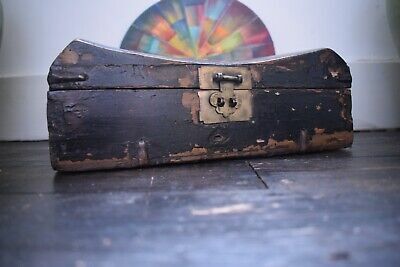 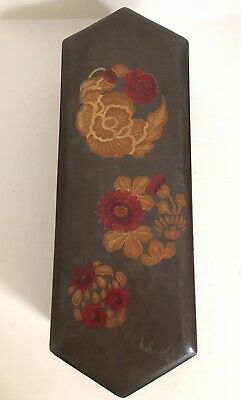 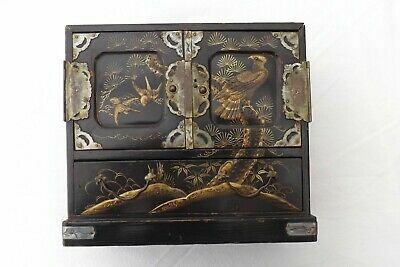 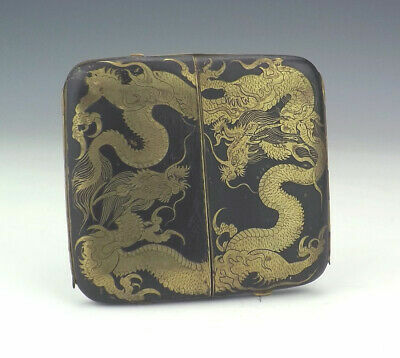 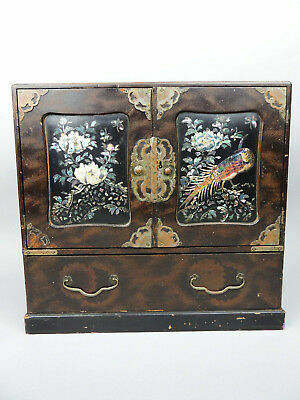 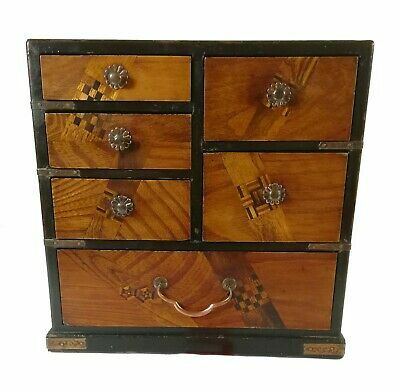 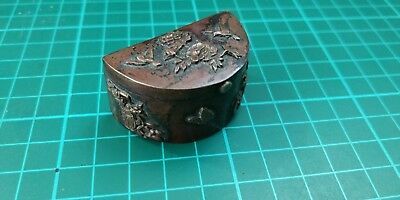 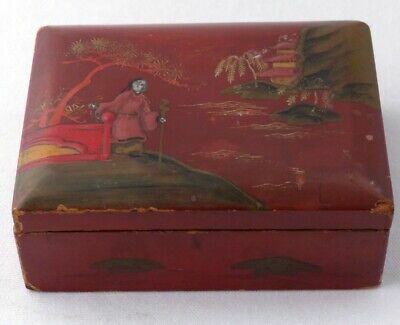 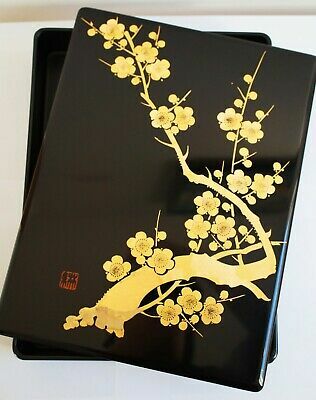 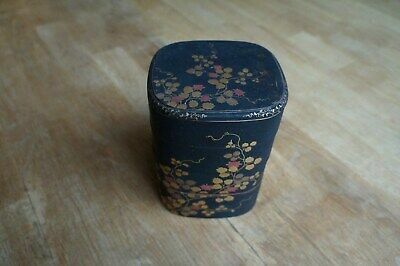 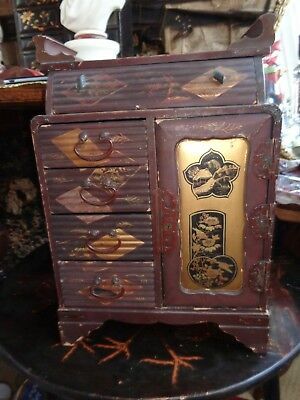 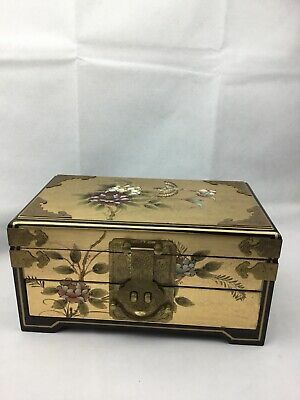 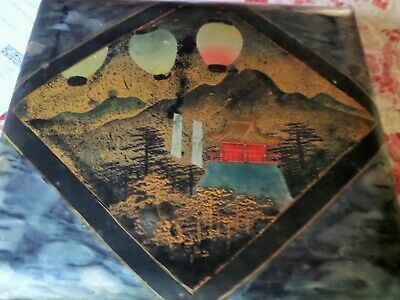 VINTAGE small JAPANESE LACQUERED & GILDED TRINKET BOX - 3 5/8"
antique japanese black lacquered bamboo stand / two draw cupboard. 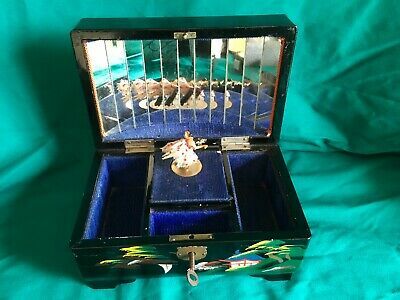 Vintage Oriental Lady with baby Musical Box & Lamp. 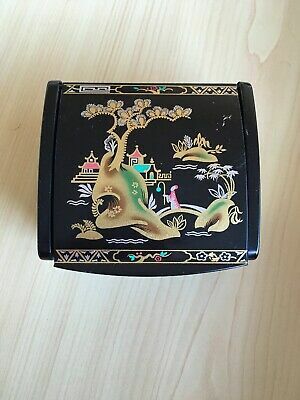 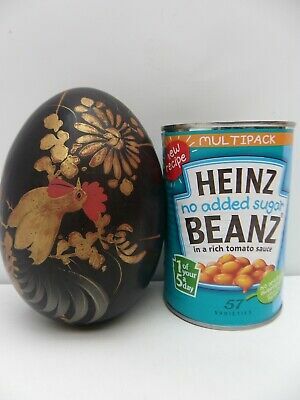 Originally brought Penang. 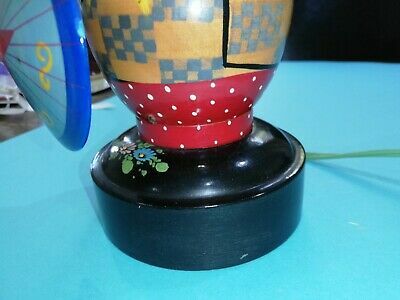 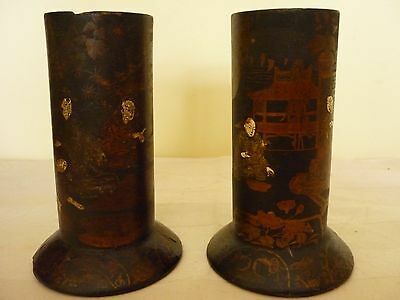 Antique Pair Chinese/Japanese Papier Mache Vases. 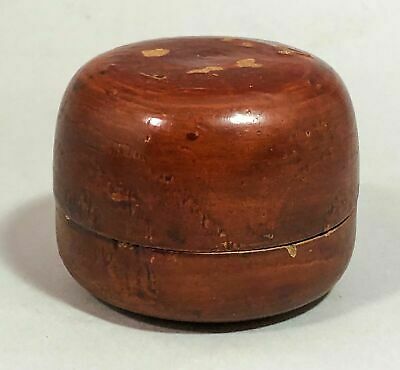 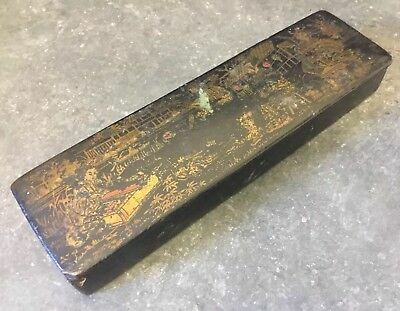 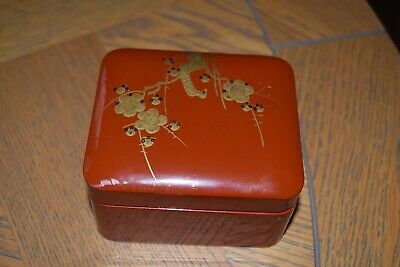 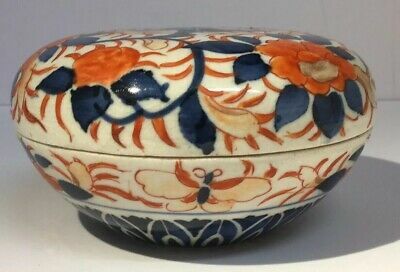 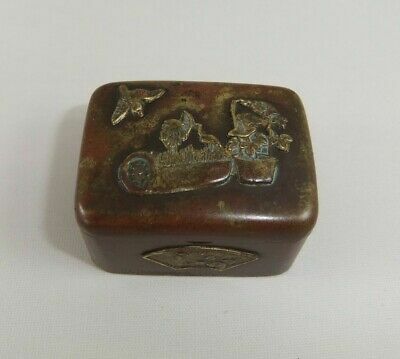 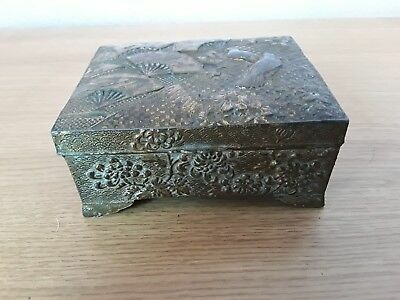 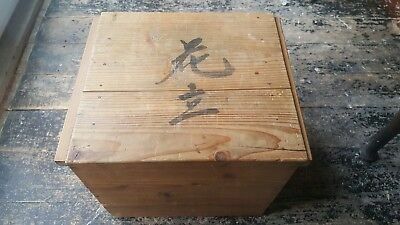 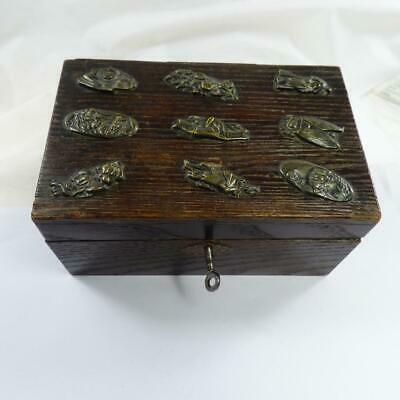 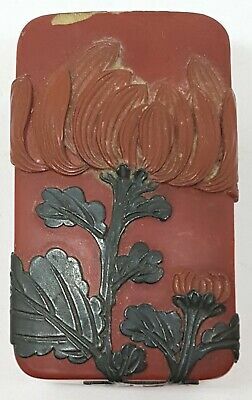 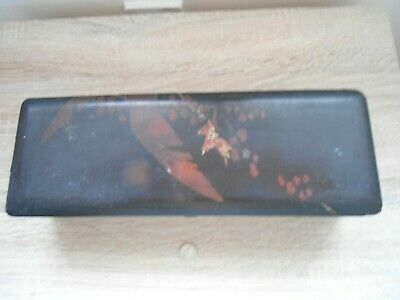 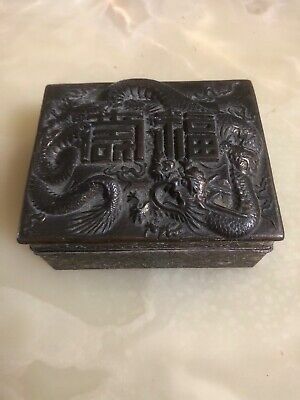 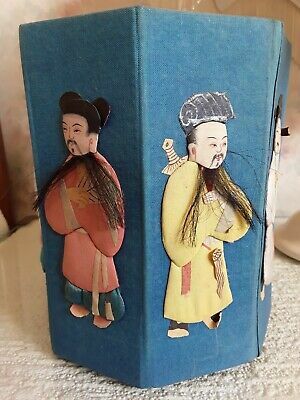 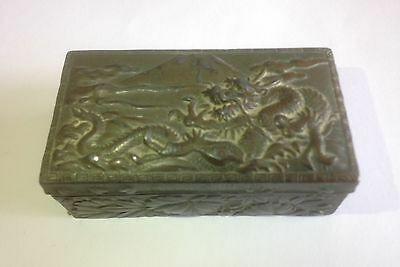 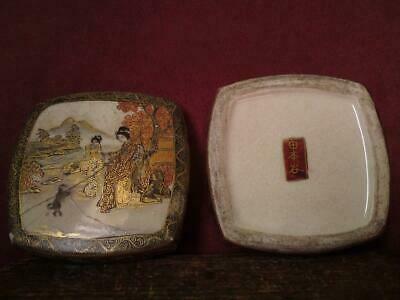 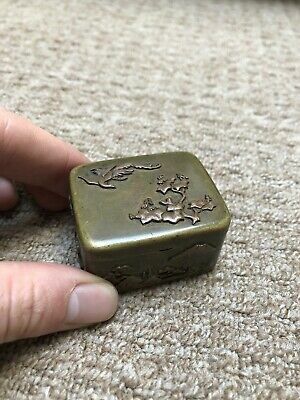 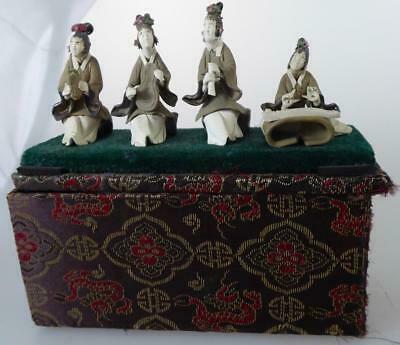 Japanese Box With 4 Pottery Musician Figurines Unglazed Terracotta?